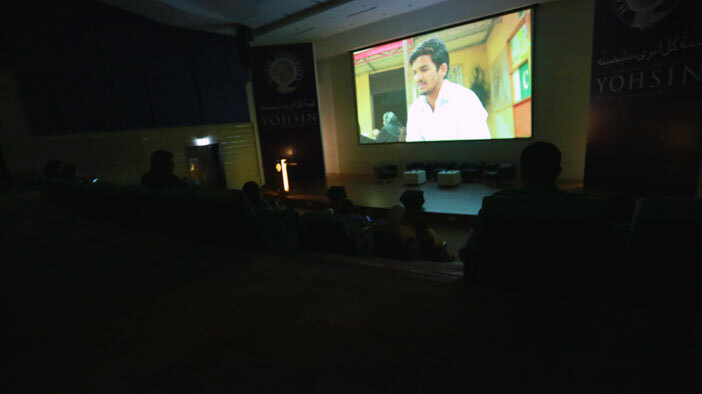 Posheeda Qadam or Hidden Footsteps is a documentary by Nageen Hyat which was screened at Habib University on the 16th of November, 2017. 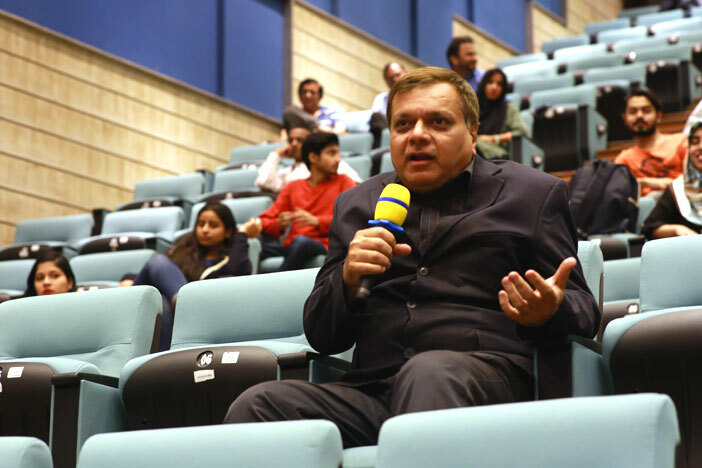 The event was organized by HU’s School of Arts, Humanities & Social Sciences (AHSS) in collaboration with Pakistan Institute of Labour Education & Research (PILER). The documentary showcased how cyberviolence, misogyny, and harassment of women is unfortunately rampant in our society, with institutions and law enforcement agencies failing to guard women against this sad state of affairs. Despite an official bill for the prevention of violence against women, many forms of harassment against women go unpunished. 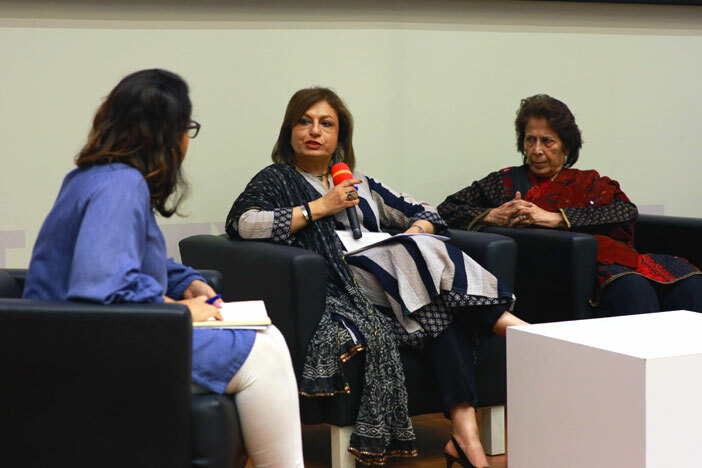 The film features activists, lawyers, and top politicians including Kamla Bhasin, Sherry Rehman, and Raza Rabbani, who share their thoughts on why situations for women in South Asia have continued to worsen over time. The screening was followed by a panel discussion between Nageen Hyat, Farhat Fatima, Justice Majida Rizvi (who were at the screening as well and invited onto the panel), and Habib University students, to discuss and shed light on how as activists, feminists, policy makers, and citizens, we can and should help strengthen the institutions that protect the rights of women and ensure that public spaces are not just safe but actually welcoming of women. On creating such a film, Nageen Hyat remarked that it was tough as people are difficult to please, especially when it comes to controversial topics such as these. However, the documentary was well-received. She went on to say that despite having ‘official bills’ protecting women, the lack of implementation of these laws is the reason conditions for South Asian women have failed to improve. Nageen Hyat is a devoted activist who has highlighted human rights issues using a variety of platforms, one such being the Nomad Gallery. The Nomad Gallery, of which Hyat is the founder-director and curator, aims to promote the rich heritage, culture, and history of Pakistan through art, human rights and peace. She is known for her documentaries that bring to light the violence women face and raises awareness amongst the people of Pakistan. She has also been recognized by Amnesty International for her services as a volunteer for human rights and is a founding member of Woman’s Action Forum, Islamabad- Rawalpindi Chapter, having served there for many years.